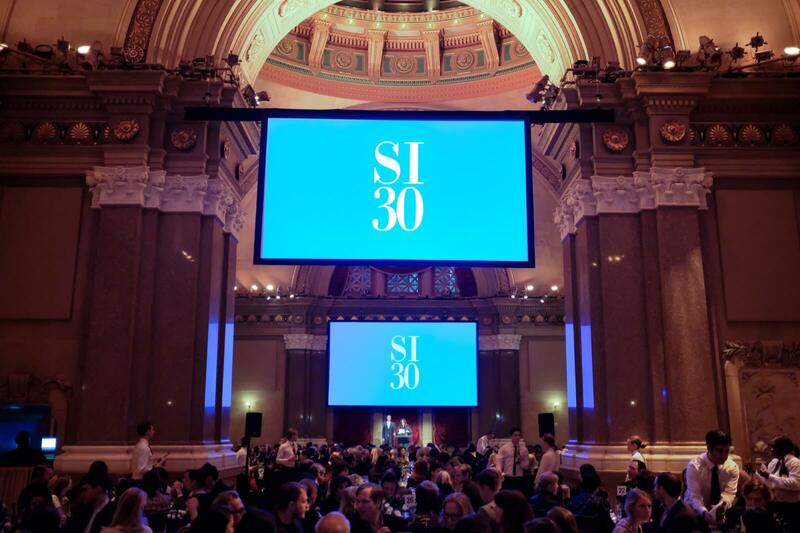 The Swiss Institute celebrated its 30th anniversary by honoring former longtime institution board chair Fabienne Abrecht with its special anniversary award, and honored gallerist Eva Presenhuber with the 2016 SI Award. The evening also included artist tributes to Olivier Mosset and Jordan Wolfson. Legendary auctioneer Simon de Pury ran the night’s live art auction.